What happens when a powerhouse vocalist assembles a band full of soulful music makers? Well, people can’t help but drop what they’re doing so they can sing, sway, and – for a moment – lose themselves in a song. Dynamic, fierce, and unapologetic: this is Ami Cheon. Cheon sings with feeling, elongating her mellifluous syllables to make every note count. 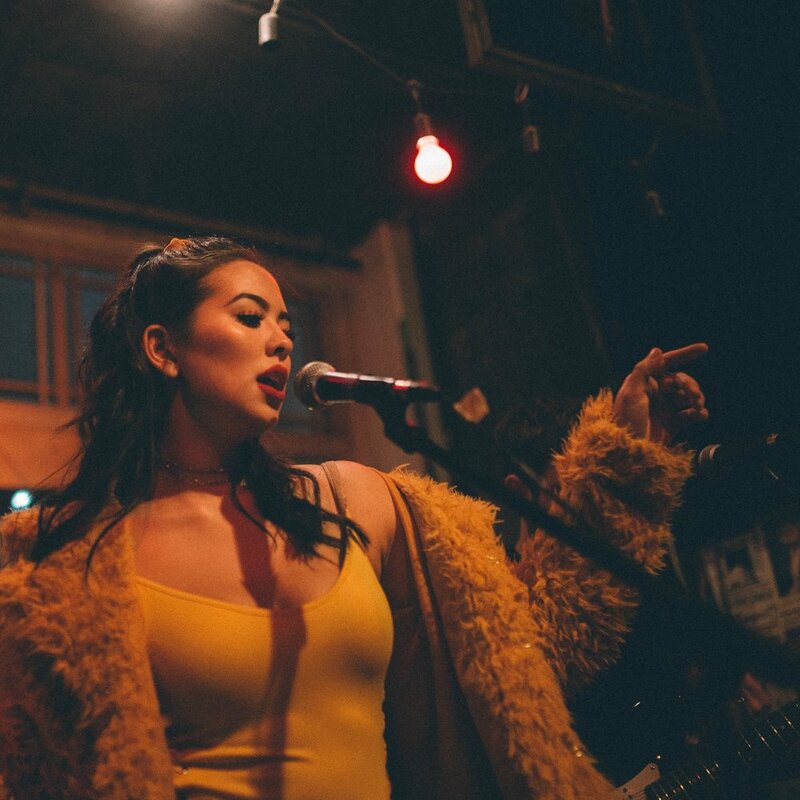 Born and raised in Saskatchewan, 20-year-old Cheon is a passionate soul/pop/R&B performer, inspired by Christina Aguilera, Florence + the Machine, Adele, and Amy Winehouse. Ami has performed at Festival du Voyageur, PAAckin’ Beats Winnipeg Edition, the Summer Lights Music Festival, the Good Will Social Club, and the West End Cultural Centre. In 2019, she performed with Winnipeg singers Jennifer Hanson and Andrina Turenne for an Aretha Franklin tribute concert.